Despite the prolonged drought and new record temperatures in many places last week, 2018 will not go down in the history books as the year of the Netherlands’ longest heatwave – mainly because of a quirk of the record-keeping process. A heatwave is officially declared if the temperature stays above 25 degrees for five consecutive days or more, including three days of 30-degree heat. However, the criteria must be met at the KNMI’s weather station in De Bilt, near Utrecht. 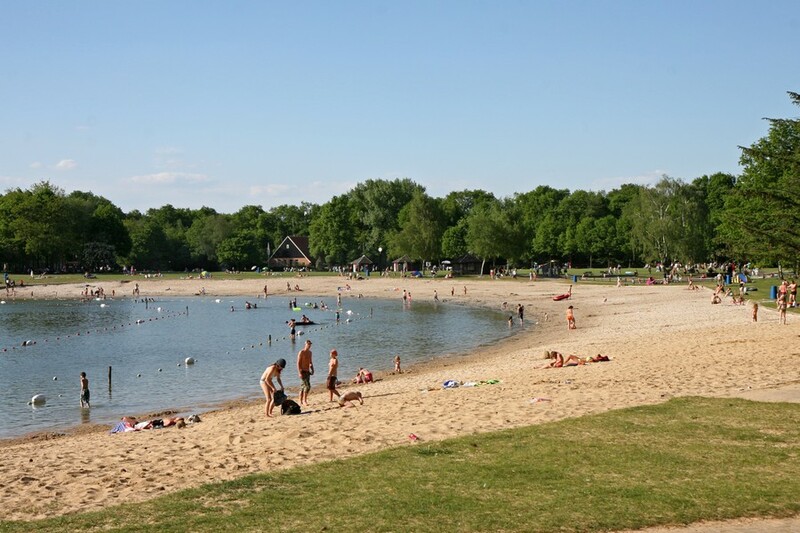 On Saturday, after 13 days of heatwave conditions, De Bilt recorded a maximum temperature of 24.2 degrees, and the meteorological office declared the heatwave over. The KNMI’s headquarters happened to be one of the coolest spots in the country that day: only a few other weather stations on the coast fell short of the 25-degree mark. As a result, the longest heatwave on record remains the 18-day stretch in 1975, which included six ‘tropical’ days above 30 degrees. The official end of the hot spell also meant that the public health service RIVM stood down its national heatwave plan, which advises people on how to avoid heat exhaustion and dehydration. NOS weatherman Marco Verhoef said that two short showers in Utrecht province effectively put paid to the chances of a record-breaking heatwave. The rain arrived at what is normally the hottest part of the day and stopped the temperature in De Bilt passing the 25-degree mark, while elsewhere in the province thermometers stood at 27 degrees. Although temperatures are likely to stay above 25 degrees for the rest of the week, the chances of another heatwave happening this year are slim, as another three days of 30-plus conditions are needed to meet the criteria. De Bilt has been the home of the KNMI since 1897, when it moved out of Utrecht because the urban environment was distorting the temperature readings – buildings make cities warmer than the countryside in hot weather. Local heatwaves are still in force in many cities, including Amsterdam and Rotterdam. The record for the longest regional heatwave – 22 days – may yet be beaten in Limburg, Noord-Brabant, Gelderland and Twente, where temperatures have been above 25 degrees since July 12 and are expected to stay there until at least August 6.